Argon facts provide the information about one of the gases that you can find in the world. 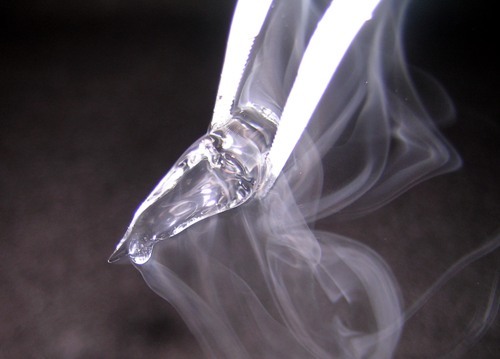 Argon is beneficial because it can be used in various kinds of products. Even though you cannot see the gas, it exists. The people who love to study chemistry will learn more about this gas. Here are some quick facts about argon. 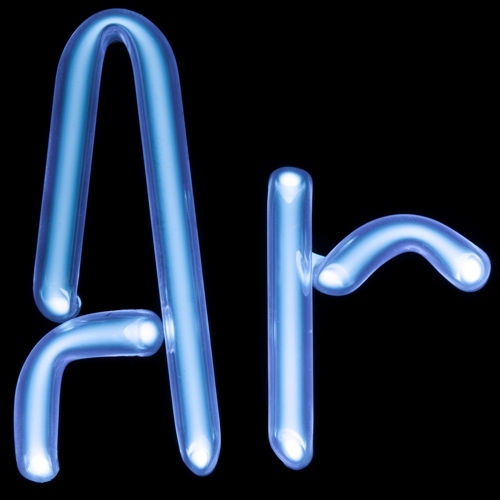 Argon has a symbol of Ar. The atomic number of this argon is 18. The mass of this atom is around 39.948 atomic mass units. Do you know the number of proton? Ar has 18 protons, 18 electrons and 22 neutrons. The density of this atom is around 1.784 grams per cubic centimeter. The boiling point of this gas is around -186.0° C, while the melting point is around -189.3° C.
When you buy argon, you have to spend 50 cents per 100 gram of argons. The term argon is derived from the Greek word of Argos. It means inactive. The gas was firstly discovered in Scotland in 1894. The founders of the argon were Sir William Ramsay and Lord Rayleigh. Many people also call Lord Rayleigh as John William Strutt. What about the compound of Argon? This gas does not have any compound because the oxidation number of Ar is Zero. It is not easy of argon to create a compound. You can find Ar created from the potasium located in the crust decay of the earth. Even though argon is a very rare gas, it is abundant in the world. It is estimated that 94 percent of the earth atmosphere contain Ar. This gas can be found on the Mars atmosphere too. It contains 1.6 percent of Argon. Argon can be found in the form of liquid and gas. This gas is odorless and colorless. 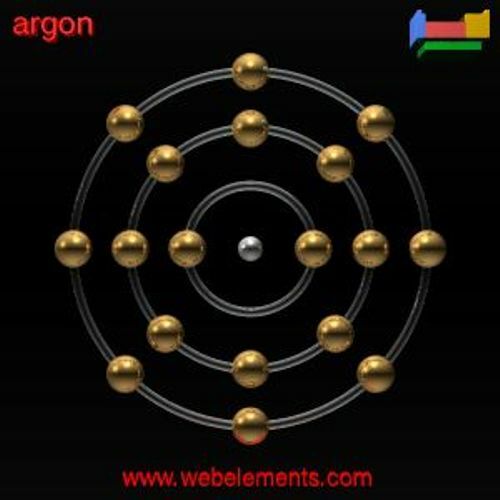 Argon is also considered as a soluble material. Compared to nitrogen, it is two and one half times as soluble in the water. As I have stated before, Argon is beneficial to the life of human being. 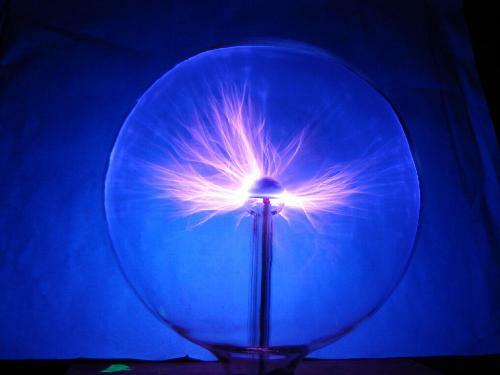 This gas is found in glow tubes, lasers, light bulbs, plasma globes, welding, and dating ground water. Argon is helpful for human. It makes the world more illuminated for you can find argon in the fluorescent tubes and electric light bulbs. 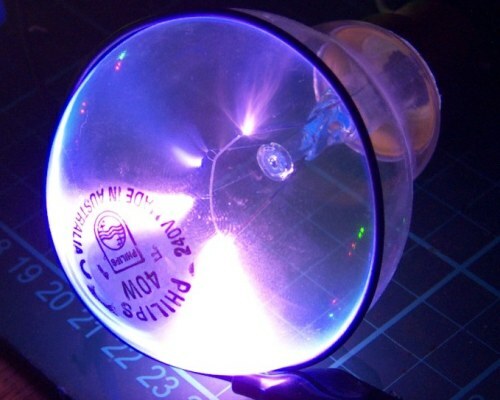 The pressure of argon in the lamps is around 400 Pa. Are you satisfied with facts about Argon?